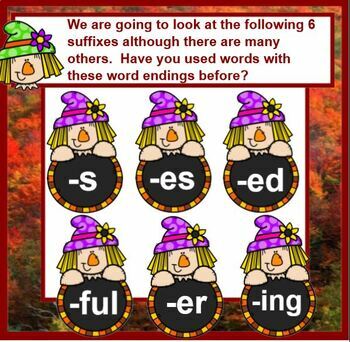 This interactive smartboard lesson provides practice with Suffixes: -s, -es, -ing, and -ed. Slides are self checking so lesson can be used as a teacher directed lesson, mini lesson, small group, or in a student center. The last slide is a link to music (The Monster Mash). 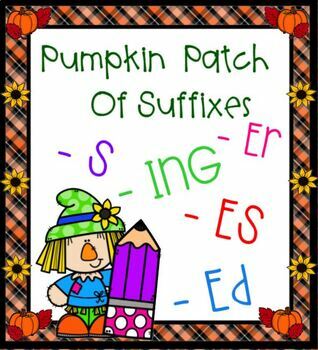 Students will have fun while listening to a Halloween song as they create many new words. 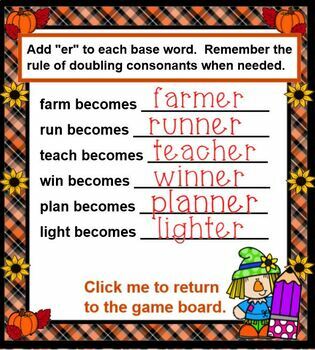 Great for grades 2-4. MUST have SMART Notebook software to download and run lesson.